Walk into an interview room carrying this stylish and elegant Solo Clear Holder and create that much required admirable first impression. 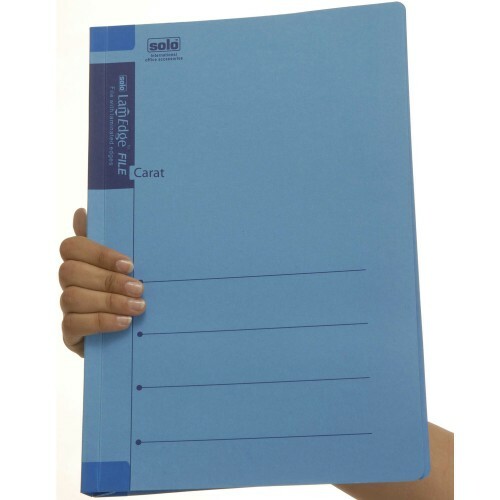 The Solo Clear Holder is available in A4 Size Compatible and is used extensively by students, interview candidates and other professionals.The Solo Clear Holder is a Transparent Self-Expanding Document Envelope, which provides ample leeway and flexibility for storage of different types of documents. 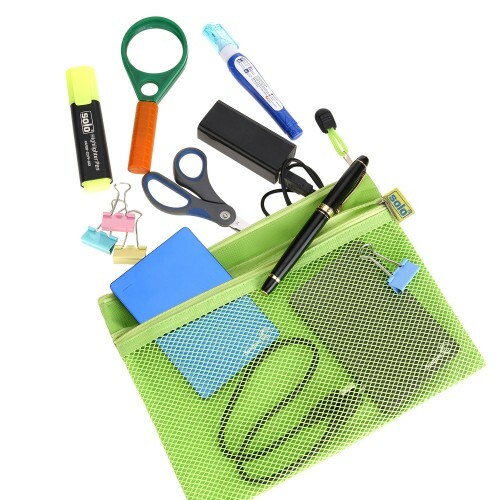 A special attribute of this Solo Clear Holder is the String, which can be used to lock and unlock the file thus keeping the documents and sheets placed inside damage-free and intact. 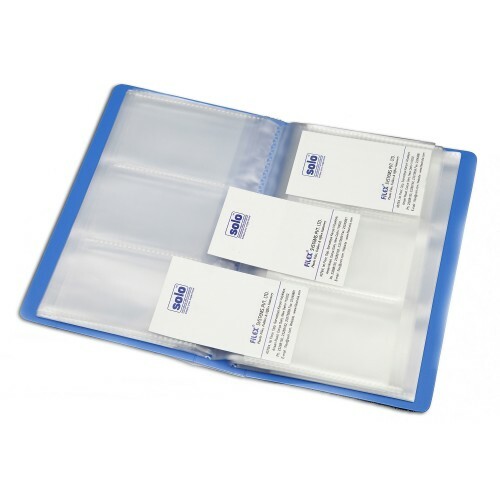 This Solo Clear Holder has a good storage capacity and can hold up to 250 Sheets at one time. 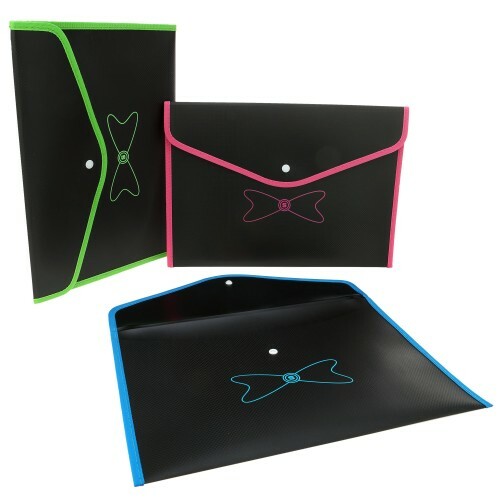 Transparent self expanding document envelop. Specially designed with a string to lock and unlock.